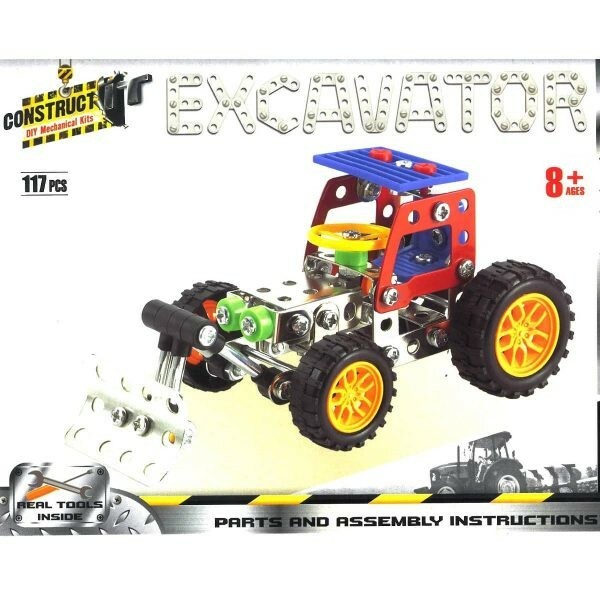 Kids will have fun learning the basic engineering through build this excavator toy. They will be excited to make their own excavator that easy to assemble. 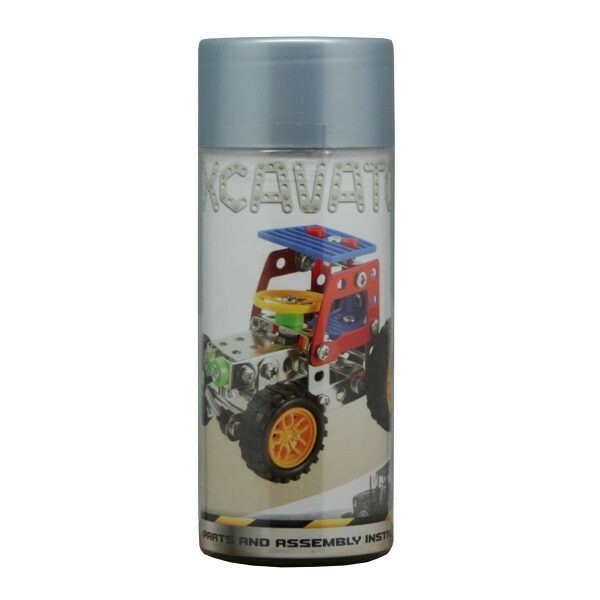 Kids can make their own awesome 117 Piece Excavator, packaged in a funky tube with real tools inside. 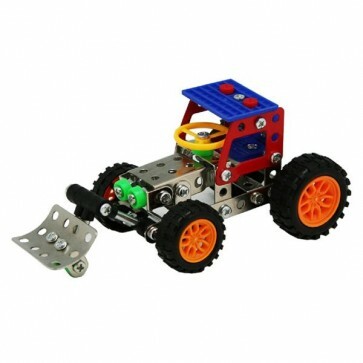 this DIY mechanical construciton kit for kids is easy to assemble for the mechanically minded. This awecome toy is made from high quality sturdy metal plate and plastic pieces. Children can learn basic engineering concepts while creating and having fun on their own or with friends.